Pondera Endorphinate® AR(Anxiety Relief) helps relieve anxiety and depressed mood, promotes calm, comfort, well-being, energy and mental clarity by increasing and balancing endorphins. Pondera Endorphinate® CF(caffeine free) promotes restful sleep as well as calm, comfort, well-being and positive mood by increasing and balancing endorphins. 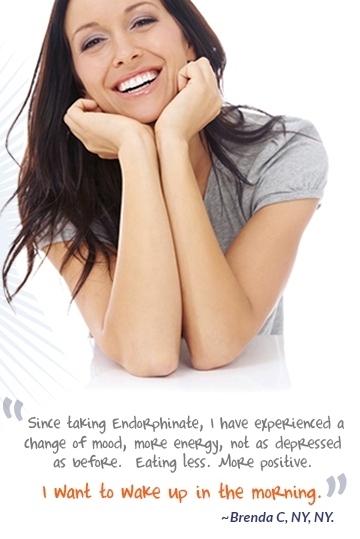 Pondera Endorphinate® PR(pain relief) promotes relief from emotional distress and minor pain i.e. muscle pain following exercise, by by increasing and balancing endorphins.